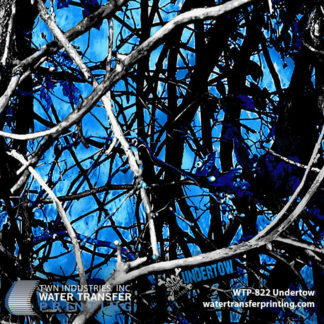 PRINCETON, FL – November 13 , 2013 – TWN Industries Inc., the leading water transfer printing supplier, announces the release of Moon Shine Freedom™ water transfer printing film. This is the latest pattern created by Moon Shine Attitude Attire™, a premier designer brand of casual wear for outdoorsmen and women. 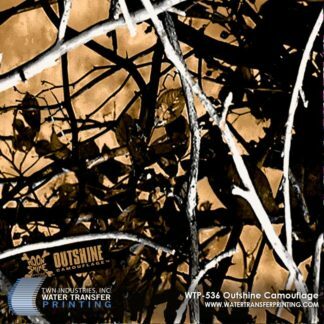 Water transfer printing, also known as hydrographic printing and camo dipping, transforms rifles and other products by applying high- definition graphics to three dimensional surfaces. The process can be used to decorate almost any product made of metal, plastic or wood. The Freedom™ Camouflage was designed by Moon Shine Attitude Attire’s Travis Mattern for the outdoor enthusiast. And unlike previous Moon Shine patterns, this one truly gives processors the freedom to choose any basecoat color. It’s that option that makes this pattern such a great choice for hydrographic decorators. With so many visual outcomes, the Freedom™ pattern will be an excellent addition to any processor’s arsenal. “This new pattern is an absolute winner, both because of its aesthetics and its flexibility. We’re extremely pleased with the number of looks and styles we’ve been able to achieve with Moon Shine’s Freedom™ pattern,” stated Mike Richards, Director of Business Development at TWN Industries. 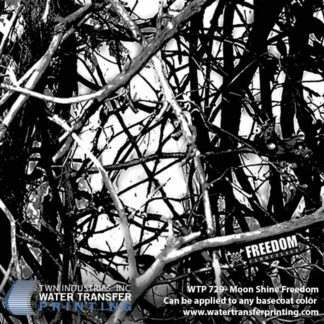 Moon Shine Freedom™ water transfer printing film is available exclusively through TWN Industries, Inc. Three meter accessory packs are available immediately. 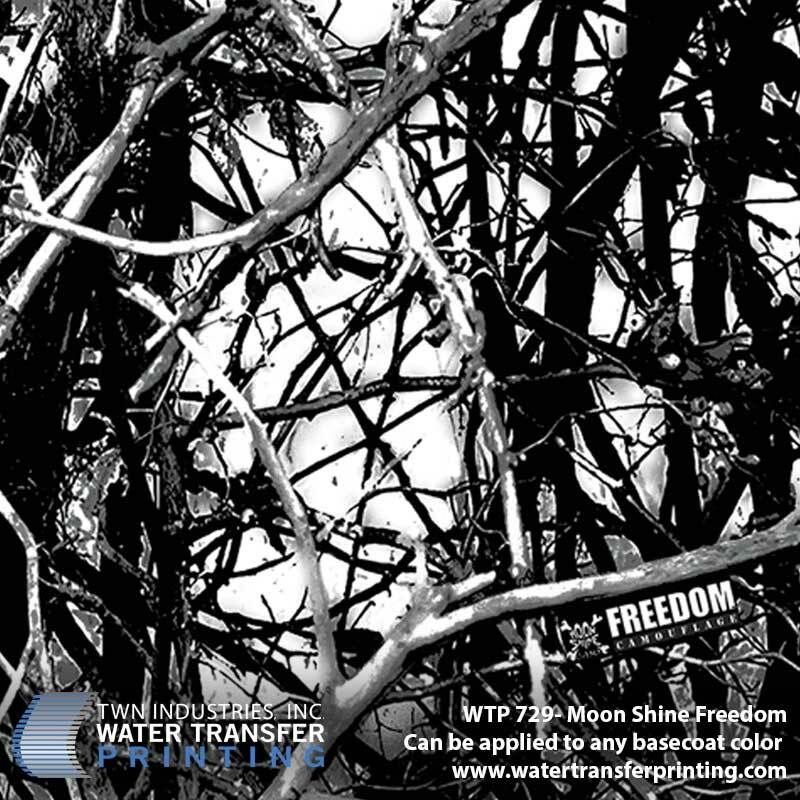 Part number for Moon Shine Freedom™ is WTP-729 Moon Shine Freedom. To find a TWN Certified Decorator who can decorate products for you or to purchase film, call 305-258-9622. Moon Shine Attitude Attire™ offers casual wear clothing for the outdoor enthusiast. 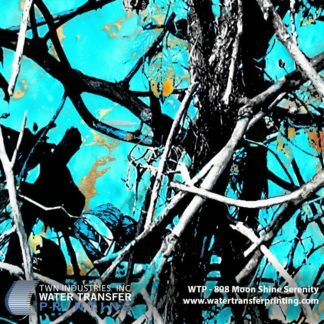 Moon Shine Attitude Attire also offers four camouflage patterns, Outshine Camouflage®, Harvest Moon Camouflage®, Muddy Girl® Camouflage, Wildfire Camouflage™ and the new Moonshine Freedom™. These camouflage patterns are not designed for concealment; they are designed to be a fashion statement for the outdoorsman and woman.